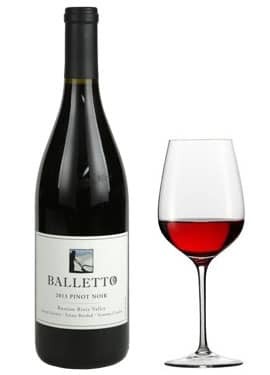 Balleto Russian River Pinot Noir displays forest-floor earthliness, dark, savory spice and a slight touch of bright red fruit combine with a silky palate that lingers over its poised, age-worthy structure. 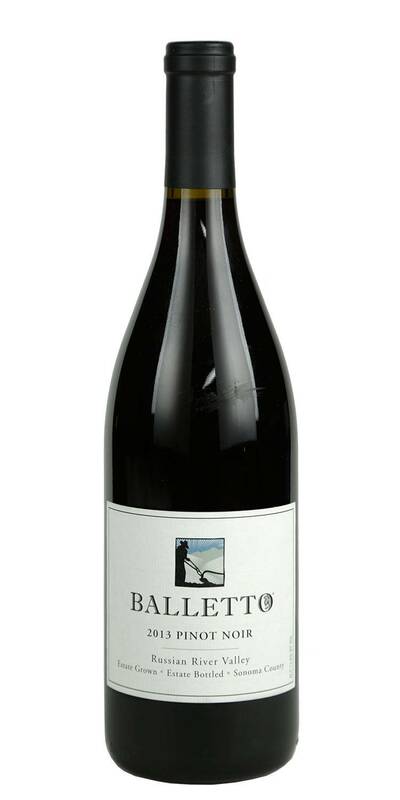 Then, there's the crisp acidity that keeps the wine lively and intertwines gracefully with the structure. So serious, yet balanced and approachable.